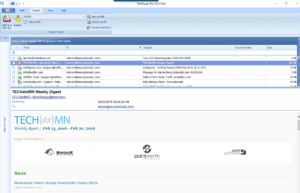 .EML email files can contain plain text, or they may contain HTML elements. The content of a EML file can sometimes be copied from the email and then pasted into a word processing application like Microsoft Word. The result you obtain from a Windows “copy and paste” operation may not be acceptable, especially when if the EML file contains complex formatting elements like columns and embedded images. While it would be convenient if Microsoft Office Word could navitivly open EML files, sadly it does not. In this article we explain two ways to convert a EML email so that it can be easily imported into Microsoft Word. In these example, we will be using EmlViewer Pro Pro (also known as PstViewer Pro) by Encryptomatic LLC. EmlViewer Pro can convert .EML file into two file formats that Microsoft Word can open: DOCx and HTML. Download the free trial and follow along. 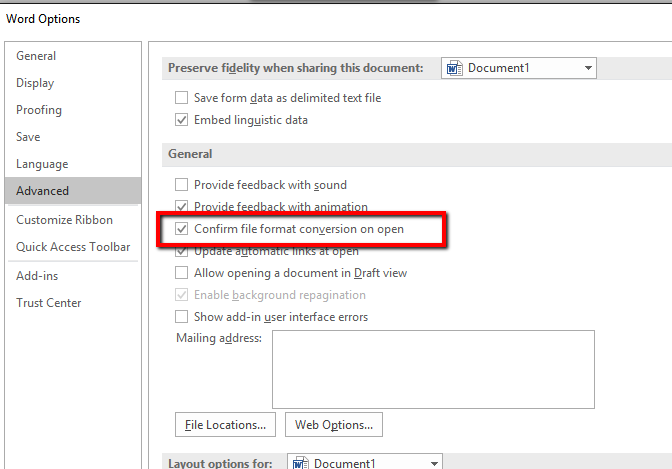 First, decide if you want to convert EML files into DOCx or HTML files. DOCx files are native Word files. 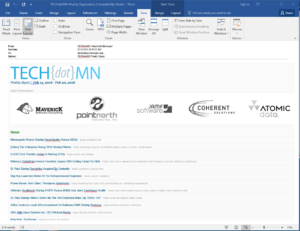 Converting straight from EML to DOCx is (in our opinion) the easiest and best way to get the email content into MS Word. In our experience, this method produces the best results. HTML files are very common. You may prefer to convert directly to HTML and skip DOCX altogether. Images and other graphic elements are copied to a folder for easy access. Converting EML to HTML for import to Word is not quite as easy as it involves making some adjustments to Microsoft Word’s settings. Download a free 15 day trial of EmlViewer Pro and follow along. 1. EmlViewer Pro and locate the .EML file you want to convert to a DOCx file. 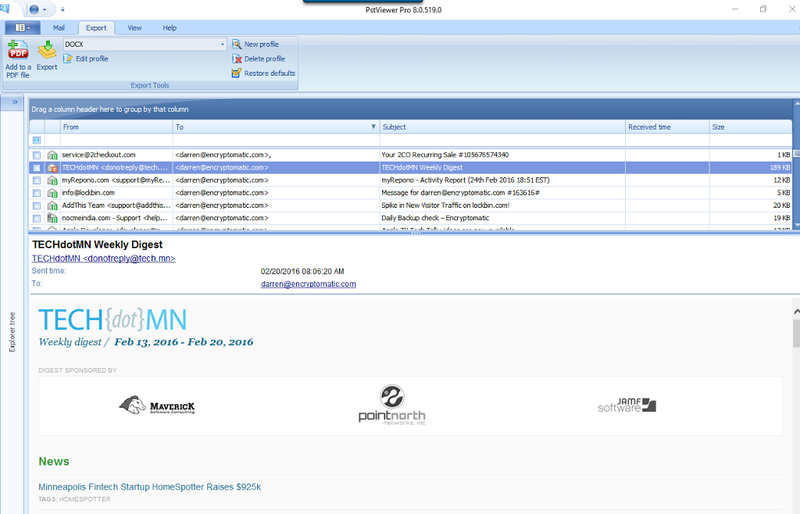 Click on the file in the mail list so it is highlighted. You can select one or many EML files. Click on the email file you want to convert, then go to the Export tab. 3. Click the “Export” button. Your EML file has now been converted to a Word DOCx file. Converted EML file is now a Word document. To edit this file in Microsoft Word, just double click on it. Microsoft Word will open the file so you can edit it as a normal document. The steps to convert a EML file into a HTML file using EmlViewer Pro are similar to the steps for converting to a DOCX file, with one slight change to step 2: choose “HTML” as the target export format from EmlViewer Pro’s export list. The largest difference be in the ease of opening the HTML document in Word. In Outlook 2016, HTML import is “off” by default. Before you can import the Eml-to-HTML converted file, you will need to enable the Word HTML import feature. To open the HTML file in Word, go to File > Open and locate the file. Selected it to open. We hope this article has been helpful. 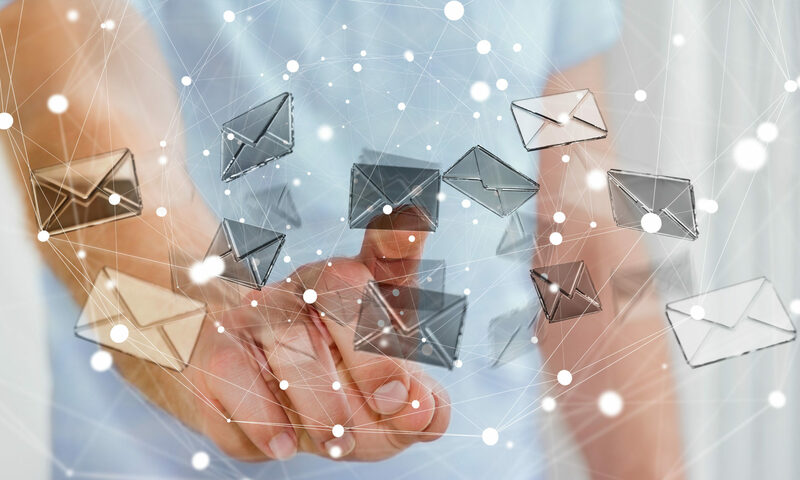 If you have any questions about converting Eml email files to DOCX or HTML, please post them in the comments below. 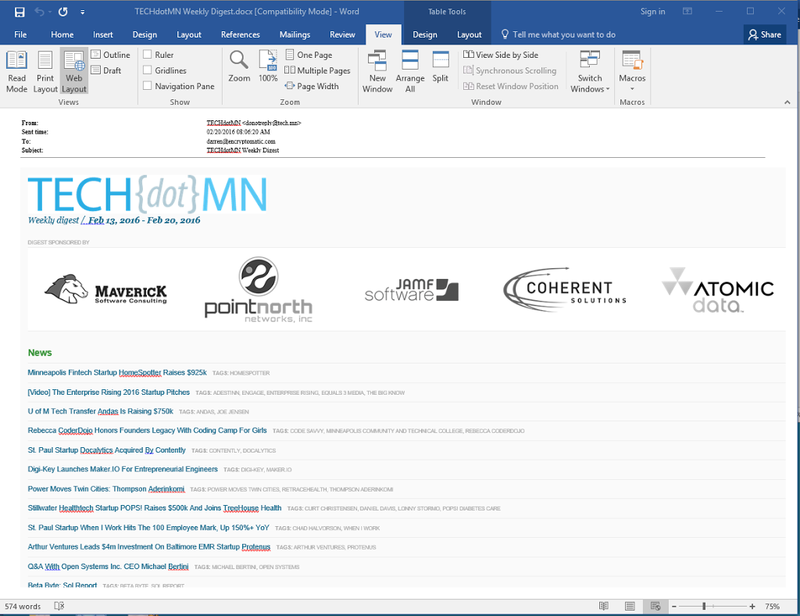 By the way, you can also use EmlViewer Pro to export Outlook .MSG email files to Word documents. In step 1, simply choose a MSG file to export. Eml is nothing more than a standardised mhtml file. Changing the extension to mhtml and the file opens nativity in word. Why are you charging for this? Do you batch convert? Can it change the extensions in bulk? Mhtml is a standardised format. 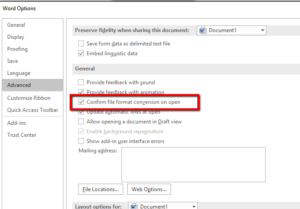 Previous PostPrevious EML to PDF: How to Merge .EML Files into One PDF Document?